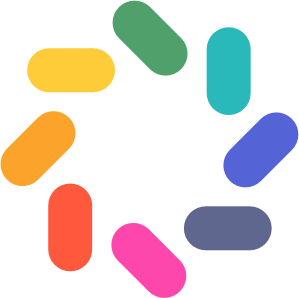 Brightwheel will send a push notification letting you know there is an update for you to check out. Push notifications are available for both parents and teachers. Staff members will receive push notifications for in-app messages from parents. 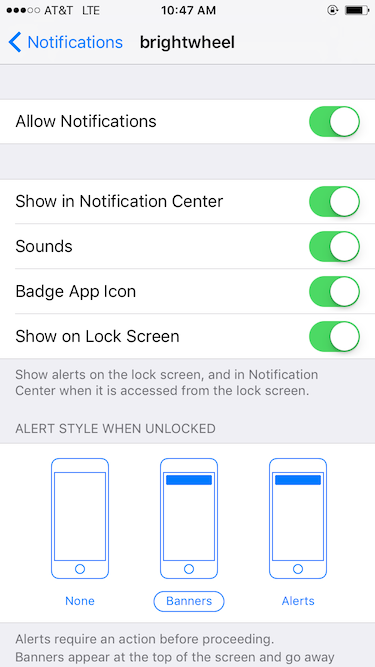 You must enable push notifications for both the app and your device. *Note that push notifications default to "on" when you create an account.